I am glad the new computer is working out for you. 🙂 The Bucket List Books project sounds like a lot of fun. I hope you get a lot of participation. Speak sounds very good and different–at least from my usual reading. I will have to look for that one. I hope you have a great week, and are able to get as much editing in as you hope. Take care, Sarah! Yes! Now we’ve finally straightened out the teething problems, the new computer is fabulous:). 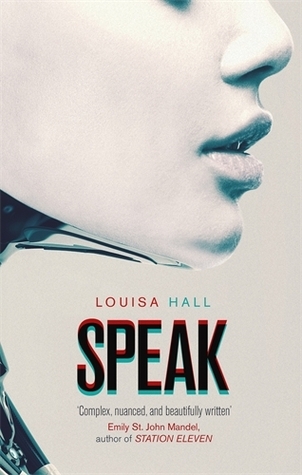 I do recommend Speak – it’s fractured narrative means there isn’t a storyline, as such. But there is a strong message and I still find I’m thinking about it several books down the line… Thank you for your good wishes and hope you have a great week, too! I’m the glad the new computer is working out so well! Plus it seems like you had a great reading week. While you’ve been enjoying Wimbledon, I’ve been enjoying all the gymnastics events leading up to the Olympics 🙂 I only get them every four years, so I gotta savor it while I can lol. Good luck with your editing, and have a great week! 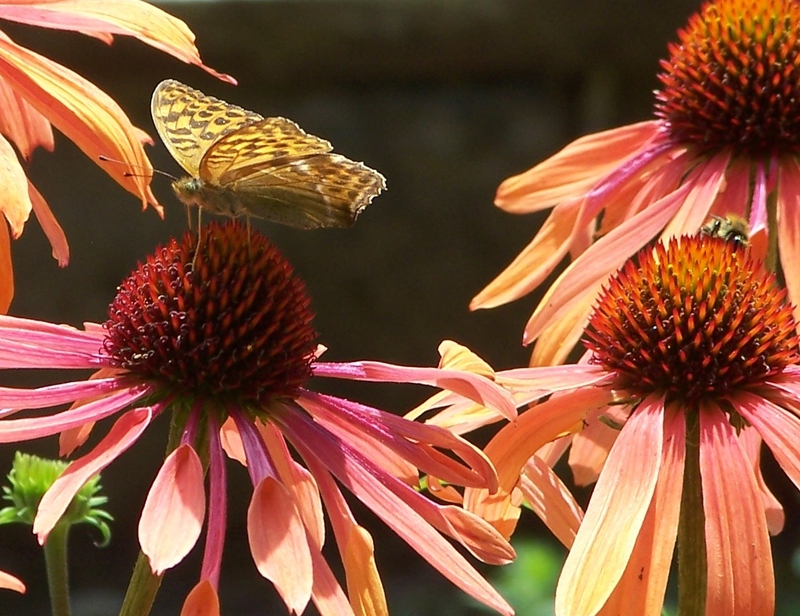 In which case, you’ve got to sit through it all – of course:). Many thanks for your good wishes regarding the editing – it seems like I’ve not done anything else for forever… Still, I’ll never be publishing 3 books together like this, again – so I’ll grit my teeth and go with it! I’d like to take a personal finance class. I think I need it. That would be great. I sometimes try to look up syllabi for writing courses that are available online to see what books are listed there. I haven’t done… This is mostly a book blogging site and while I do regularly chat about my teaching – it is a big slice of my life, after all, I don’t generally talk much about writing here. Do you think the occasional post would be welcome? I sure would like it. Not all, but most who read a lot want to write stories as well. You could do a test post to see if it’s something you’d like to do. Yay for new computers! I remember how much I loved getting this new laptop, (now three years old!). Being able to count on it starting up and moving along properly. I hope you enjoy the writing course and have enough students. 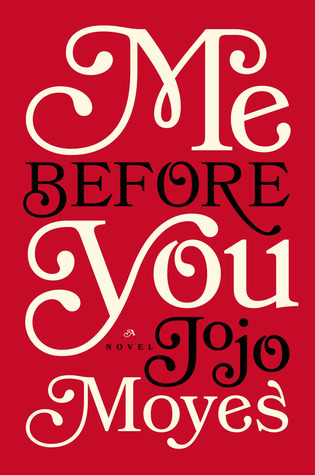 It has been a while since I read Me Before You (2013), and I haven’t seen the movie yet. I should! Then I’ll be ready to read After You. I do recall how reading that first book by Jo Jo Moyes started me on a journey of enjoying several more books she has written. You’re welcome:). I enjoyed After You and will be reviewing it. I have to say I’m not in any hurry to see the movie – I generally find myself very disappointed with films of the book – the Harry Potter and Lord of the Rings franchises being the honourable exceptions:). Hope you have a great week, too. I need to get back to pilates. I always feel so much better when I’m doing it regularly. I’m so glad you enjoyed Me Before You! I loved it too and was just blown away by how Moyes handled the story. It could have easily gone towards too sweet or two dark and sad but it did neither. Now I need to read After You! Have a great week! Wow, a busy week for you! Well done on the exercise regime. I’ve just restarted after letting myself get really unfit. And delivering a creative writing course sounds great – how exciting for you. I hope you’ll share more about it. I’ve done a few and love some of the exercises we get given! I’m lucky enough to have taught Creative Writing at Northbrook College to adults for the past 7 years:). It is a constant struggle to keep fitness up when I spend most of my time sitting in front of a screen – and I probably should do more walking. So I know how you feel! Looks like you had a busy week. 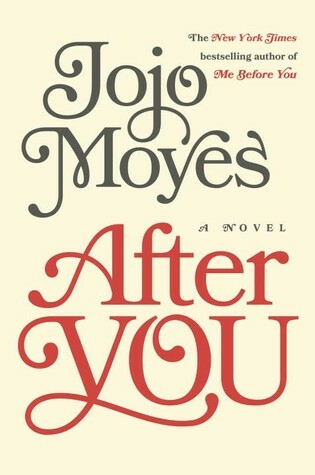 Ah, I read Me Before You, but still not sure if I want to read After You. Maybe someday. Have a great week! I can understand why…:) Hope your week goes well, too, Christy. Good luck with finishing your line edits this week! And it sounds like things are going well with the new computer…? Your “Bucket List Books” course sounds interesting. 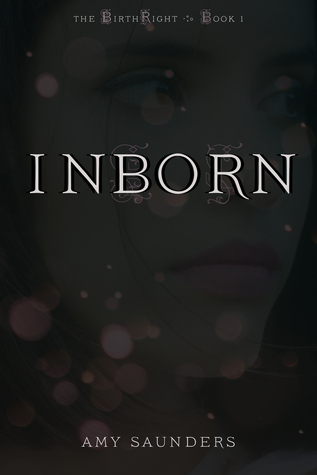 I think I have an idea of what it’s about based on its name, but could you describe it a little more? Is it more of a reading-centric class, instead of writing? Anyway, it sounds like a great course. It must be a real joy to teach it and have a fellow instructor / writer to collaborate with! Please don’t worry about it:)). Unless you know the context and have seen the advertising blurb in the prospectus, there’s no reason why you should automatically jump to the correct conclusion. I’m really excited about it – and teaching alongside Paula will be great fun. We now just need the numbers – fingers crossed! Thank you for swinging by, Maureen:) Yes – when I came to list the books I’d read, I was surprised I’d got through so much! Yes – it’s always exciting when something new comes over the horizon at work, though I expect as a nurse that is constantly happening to you:). Many thanks for swinging by and have a great reading week, Maureen. Yay for a new computer! 🙂 I know how annoying it gets when you have to wait “for ages” to one simple process to finish. Especially when you’re in the middle of editing or writing.